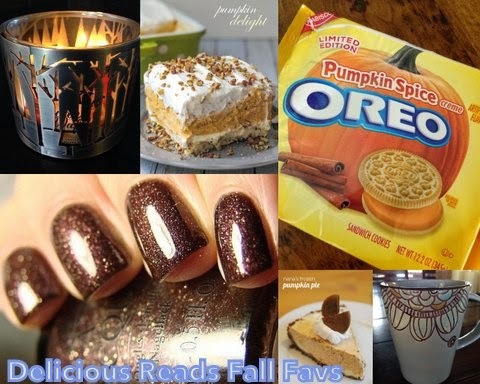 Delicious Reads: Delicious Reads Fall Favs! While I know you're all cozied up with some Favorite Fall Books, I'm dying to share some of my other Fall Favs! Is anyone else obsessed with all-things-fall?? OPI is my favorite brand of nail polish because it stays on the longest (excluding Schelac type) and OPI has so many amazing colors! I switch up the polish on my fingers every week so I need a good selection to choose from. You can find OPI's FALL AND WINTER SELECTION HERE. Desserts that scream GET IN MY BELLY! Layer 1: Mix flour, butter and 1/2 cup pecans together. Press into a sprayed 9x9 OR 9x13 pan. Bake for 15 minutes at 350 degrees, then remove and let cool. Layer 2: Blend cream cheese and powdered sugar, add 1 cup of the whipped topping then spread over cooled crust. 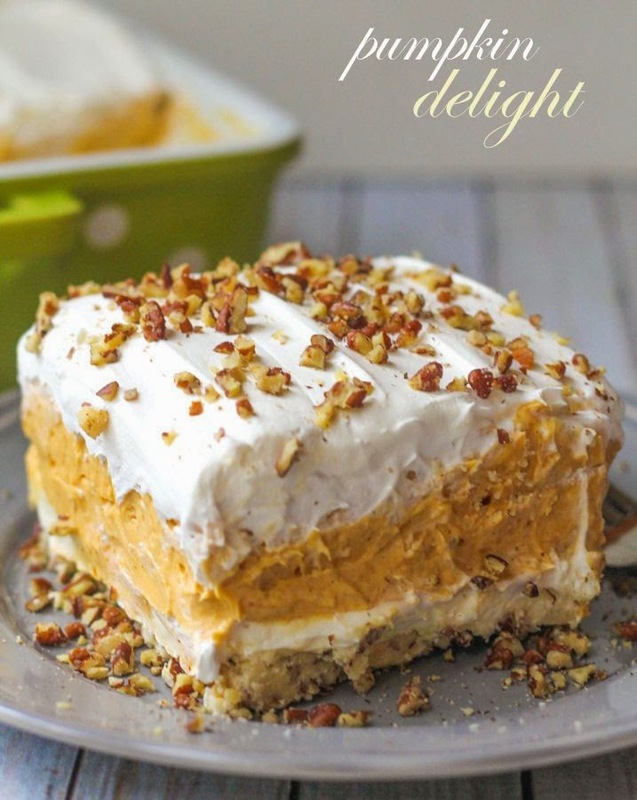 Layer 3: Mix milk, pudding mix, canned pumpkin, pumpkin spice and 1 cup whipped topping until smooth. Spread over top of layer 2. Layer 4: Spread remaining 1 cup of whipped topping and sprinkle pecans. Combine 1 1/2 cups gingersnaps and 1 tablespoon sugar and stir in melted butter. Press mixture into a 9 inch pie plate. Bake for 15 minutes at 300 degrees and allow to cool. Freeze for an hour. 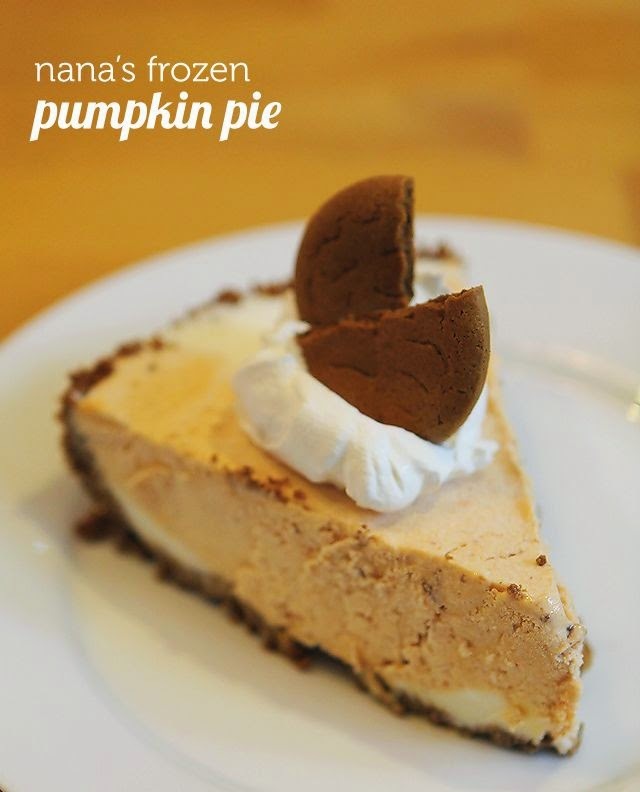 Combine pumpkin, 1 cup sugar, salt, ginger, cinnamon, and nutmeg. Stir and fold in whipped topping. Take out crust from freezer and spread ice cream in an even layer in bottom (the amount of ice cream depends on how deep your dish is). Pour pumpkin mixture over ice cream. Top with whipped topping and gingersnap cookies for a pretty presentation. The Pumpkin Pecan Waffle Candle can be ordered from Bath and Body Works. 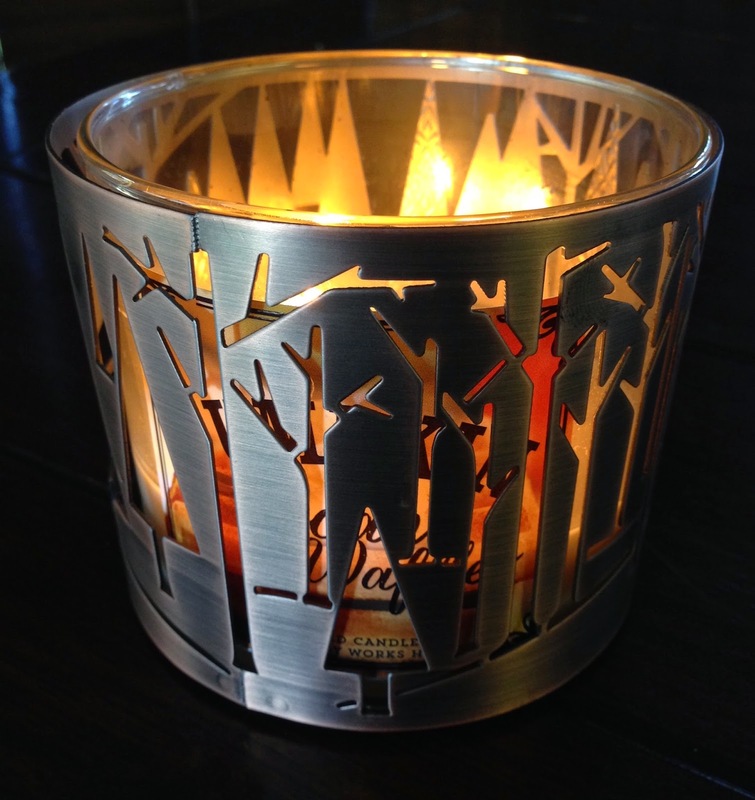 And they have a whole line-up of Delicious HOLIDAY Candles and Candle Holders too! Yeah… you heard me right. 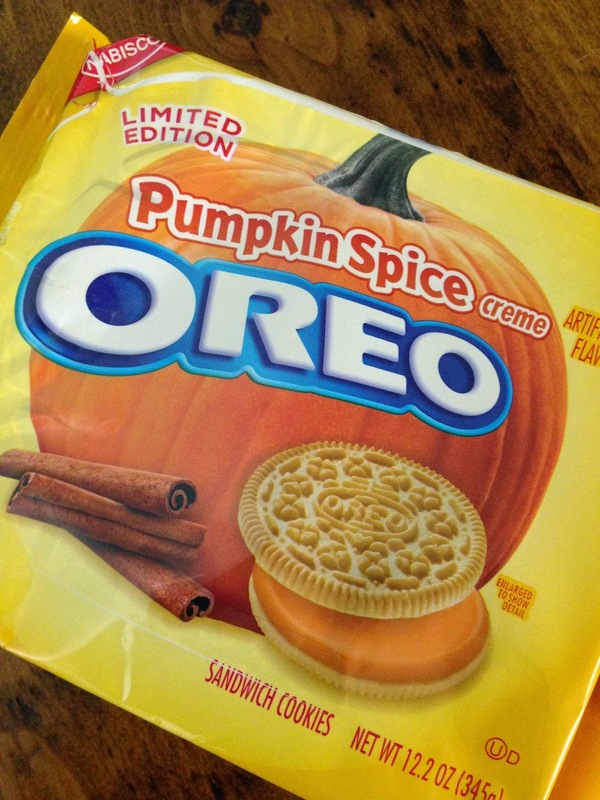 OREO's came out with a PUMPKIN SPICE flavor! They are a limited edition and everything you could want packed into a fall Oreo. Get 'em fast! You will not be disappointed! I found these at my local Target. 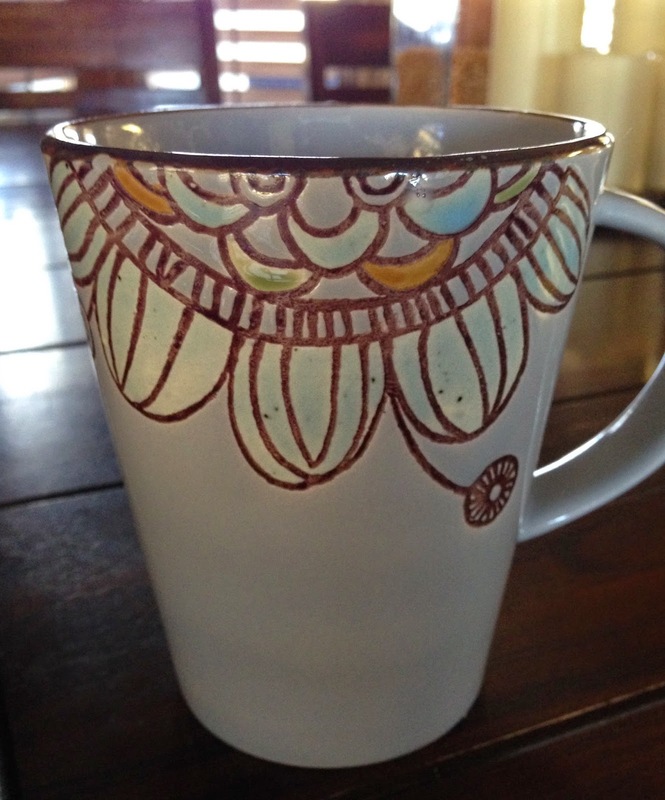 Fall-ish Mugs for Delicious Beverages! When I go on vacation I don't need a gift shop for my souvenir. I am a wee bit obsessed with mugs… so I've acquired quite a selection over the years. I'm all about creating a mood in my house and having the perfect mug with a delicious beverage is essential! My new favorite mug comes from IKEA. It's nice and big to hold all my tea and hot chocolate and the best part, it's SO affordable at only $3.99! Lastly, who isn't obsessed with SCARVES when the cold weather kicks in and causes you to shiver? 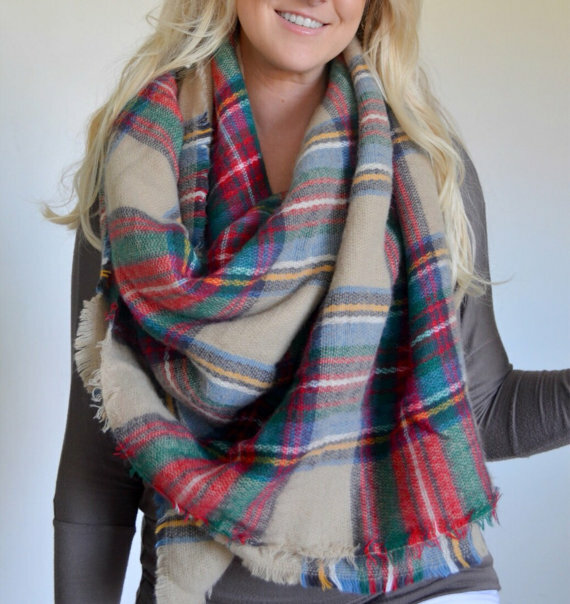 Right now I'm crushing big time on this oh so COZY and large plaid blanket scarf. This gorgeous over-sized scarf can be tied several different ways to complete your fall/winter look and always makes me feel relaxed and ready for the day. Well I hope you enjoyed this little sneak-peek into some of my favorite fall things. What about you? 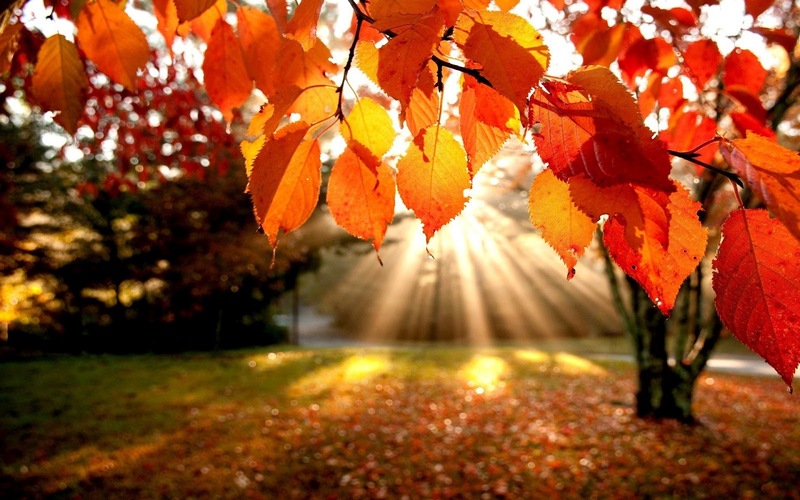 What do you love for fall?? 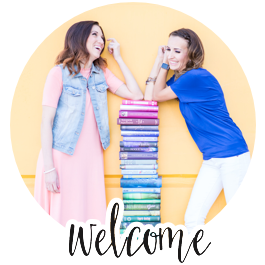 We are getting really really exited over here for our first ever Delicious Reads Retreat that kicks off in Park City on Friday!! Stay tuned for pictures from our epic shin-dig! 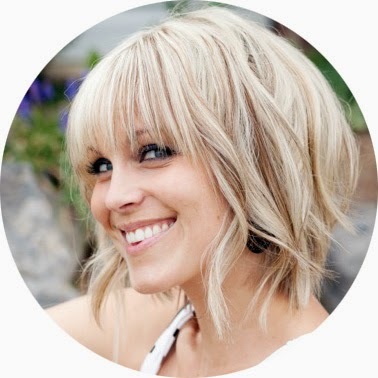 Author Teri Harman is coming to discuss her book Black Moon and we will also be selecting the whole 2015 Book Line up!! Love all the fall ideas! The recipes look divinely delicious and I love the polish too. I enjoy this time of year and am so glad we have a season devoted to gratitude and being together with family.